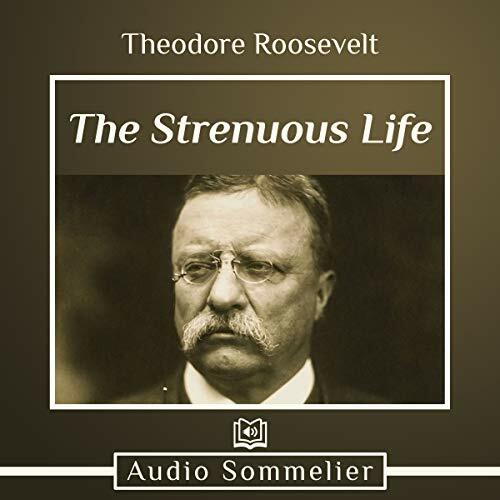 Showing results by author "Theodore Roosevelt"
"The Strenuous Life" was a speech given by Theodore Roosevelt in Chicago, Illinois, on April 10, 1899. 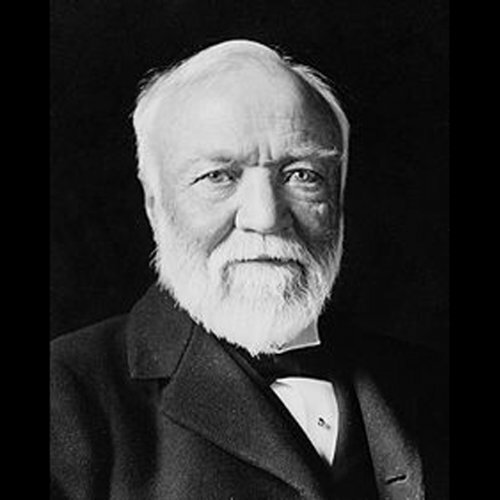 Based upon his personal experiences, he argued that strenuous effort and overcoming hardship were ideals to be embraced by Americans for the betterment of the nation and the world in the 20th century. A true story of one man who believed he could conquer new territory for the newly declared United States. His ragged group of frontiersmen (around 200 in number) ultimately displaced British forces and added new lands for their new country. 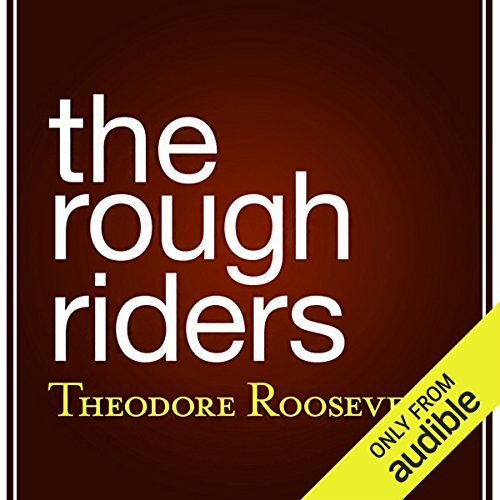 A bold historical event co-written by President Teddy Roosevelt and narrated by Glenn Hascall. 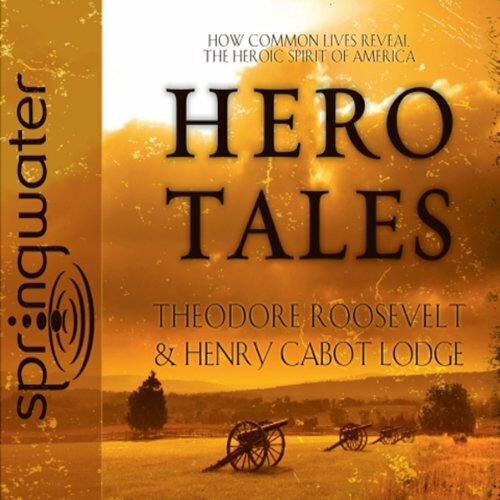 In 1895, two young men destined to make their mark on American life, Theodore Roosevelt and Henry Cabot Lodge, discovered they shared a common interest in the remarkable way ordinary Americans demonstrated the real character of the young nation. They were convinced that the brilliance of American liberty could best be found in the lives of everyday people, rather than in accounts of the famous and powerful. 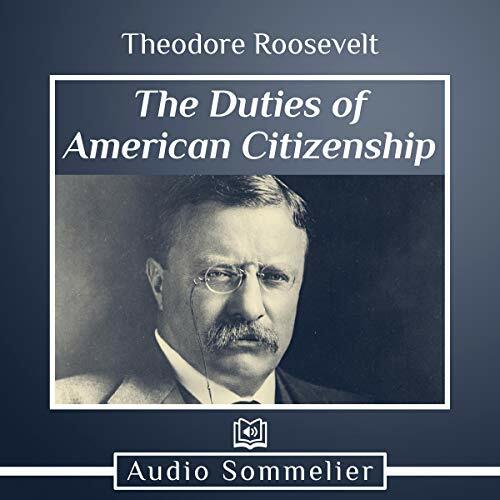 In this speech, a young Theodore Roosevelt describes what he believes are the key principles to good citizenship. In addition to emphasizing ethical behavior, Roosevelt takes a firm stance on the necessity of engaging in politics and voting. He states unflinchingly, “The people who say that they have not time to attend to politics are simply saying that they are unfit to live in a free community.” To be “a good American citizen”, Roosevelt says one must boldly engage with the issues our nation faces today, and in doing so, shape its future. 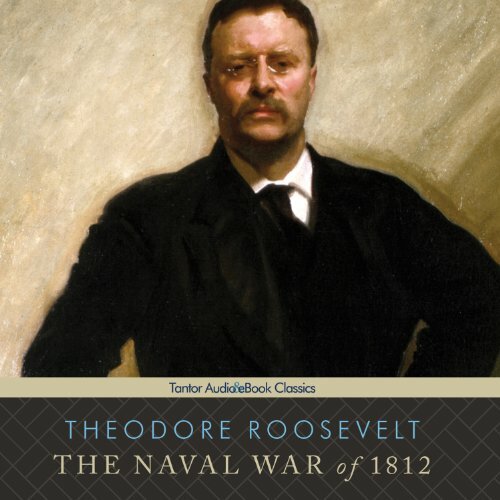 Published when Theodore Roosevelt was only 23 years old, The Naval War of 1812 was immediately hailed as a literary and scholarly triumph, and it is still considered the definitive book on the subject. It caused considerable controversy for its bold refutation of earlier accounts of the war, but its brilliant analysis and balanced tone left critics floundering, changed the course of U.S. military history by renewing interest in our obsolete forces, and set the young author and political hopeful on a path to greatness. 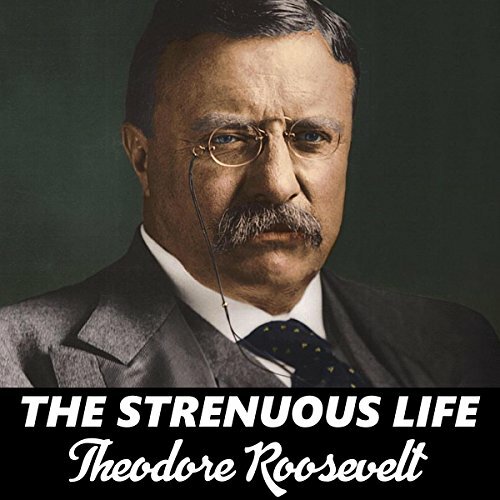 Theodore Roosevelt proved that a political figure could also excel in military matters and literary endeavors. 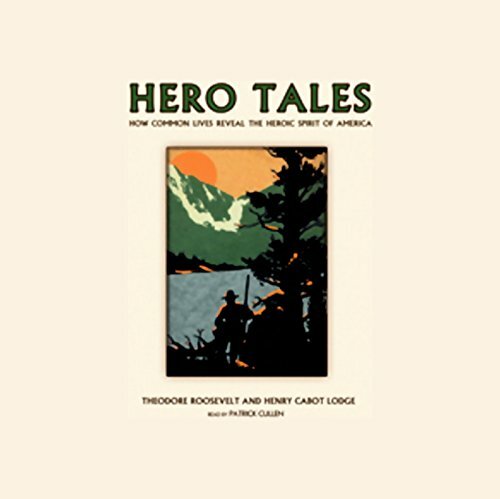 This work covers a most interesting list of heroes in American history, from Daniel Boone and George Rogers Clark through various Revolutionary War participants, to activities during the Civil War. Daniel Boone will always occupy a unique place in our history as the archetype of the hunter and wilderness wanderer. 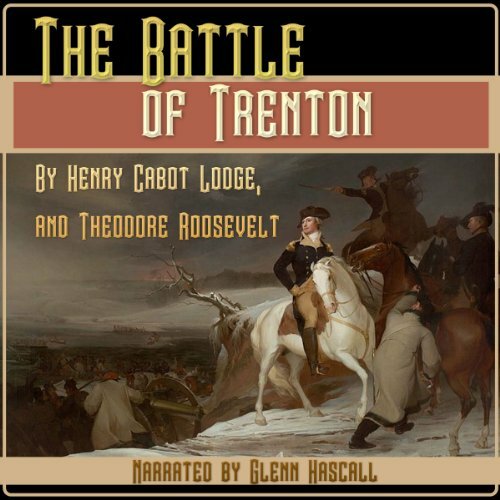 Co-authored by President Theodore Roosevelt, this audiobook takes a look at naval warfare in the Civil War and how the introduction of metal ships changed the future of all naval battles. 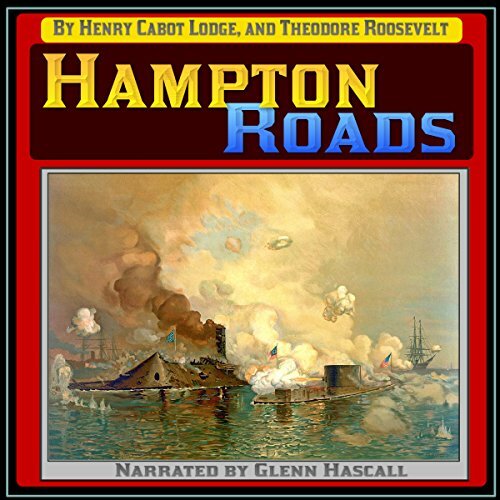 The Battle of Hampton Roads was a turning point for both armies. This historic narrative was voiced by Glenn Hascall. 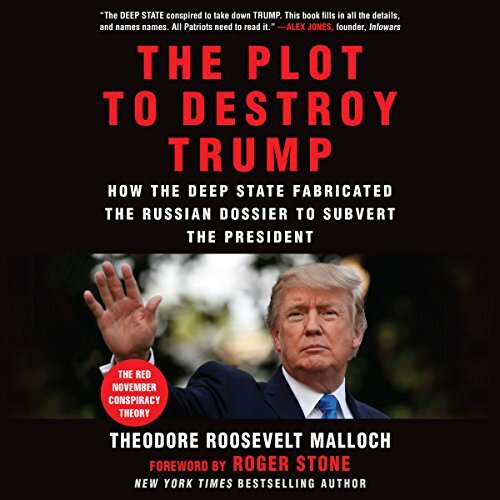 The Plot to Destroy Trump exposes the deep state conspiracy to discredit and even depose the legitimately elected President Donald J. Trump with the fabricated Russian dossier, including: how the unsubstantiated accusations of collusion began with former MI6 agent Christopher Steele, Fusion GPS, and the Democratic National Convention on behalf of Hillary Clinton; the opportunistic role played by Russia’s FSB and former KGB agents, according to Putin’s strategy to create chaos in the West; and much more. 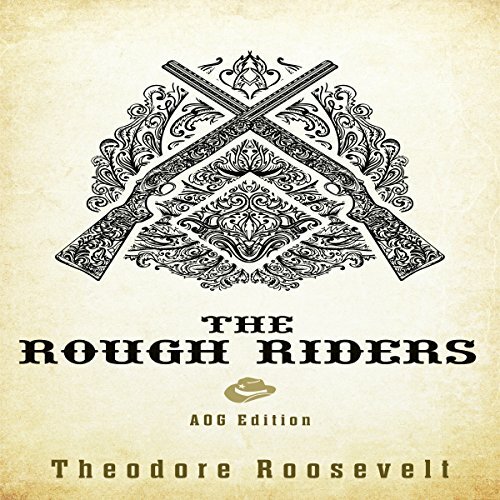 When the United States declared war against Spain in 1898, Theodore Roosevelt resigned his post as Assistant Secretary of the Navy and was commissioned Lieutenant Colonel of the First United States Volunteer Cavalry - dubbed by an adoring public as "the Rough Riders." It was his recruitment and leadership of this unorthodox military unit that made "Teddy" a household name - and eventually president. 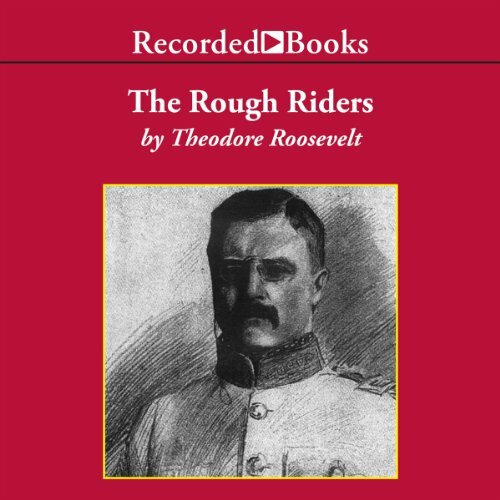 The Rough Riders is Roosevelt's firsthand account of his adventures. 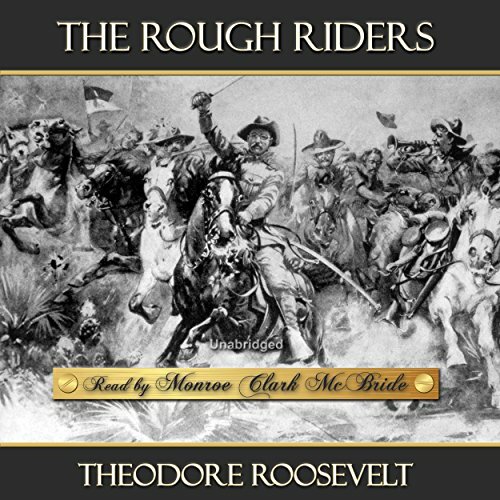 The Rough Riders is the story of the First US Volunteer Cavalry, the regiment Theodore Roosevelt led to enduring fame in Cuba during the Spanish-American War. 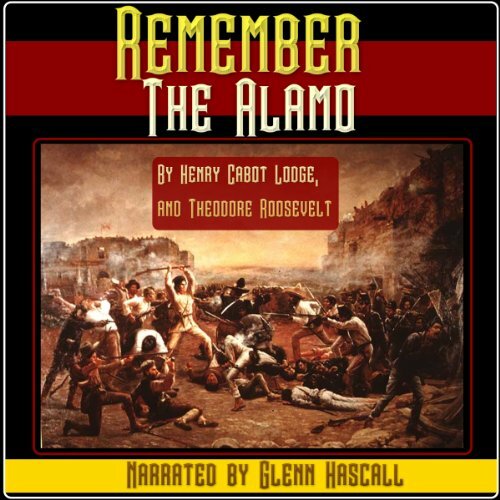 Roosevelt recounts how the regiment was raised from an unusual mixture of hardened Southwestern frontiersmen and privileged Northeastern college graduates and how it trained in Texas before sailing southward through the tropic seas toward the unknown. A brief look into a war that is all but forgotten. Common sense and prudence have long been among the guiding tenets of society, but in today's economy they have been completely abandoned in the interest of blindly maximizing profits. 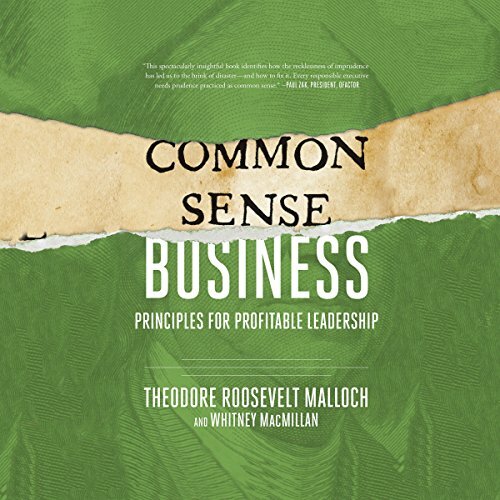 Common-Sense Business shows that this current economic model is both detrimental and unsustainable, and that we must transform the global economy along the lines of common sense toward the common good. 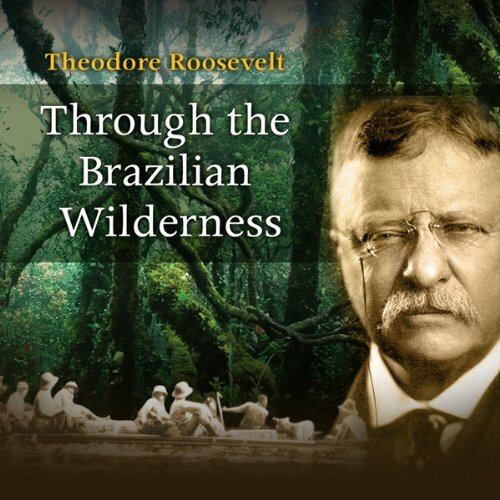 Many consider Theodore Roosevelt to be America’s most conservation-minded president. Throughout his presidency, he worked to preserve endangered animals and their habitats. 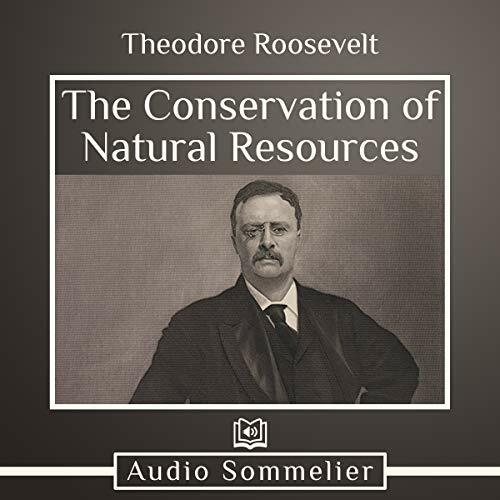 In this 1907 speech to Congress, he states, “The conservation of our natural resources and their proper use constitute the fundamental problem which underlies almost every other problem of our national life.” Hear this speech to experience Roosevelt’s conservationist fervor firsthand. George Washington was leading a ragged group of soldiers in the Revolutionary War. Odds were not favorable and Washington's generals were not cooperative. In the cold nights leading to Christmas, Washington willingly fought with his own troops to do what should not have been possible. Had Washington not been willing to lead there may have come a day when America would be free of England, but many believe without his leadership this war would have been lost and freedom delayed. Facing incredible odds is a common theme in American history. In his case the entire loss at the Alamo brought about an troop that fought and won a victory of troops from Mexico. Meet many famous men, Jim Bowie, Davy Crockett, and Sam Houston. 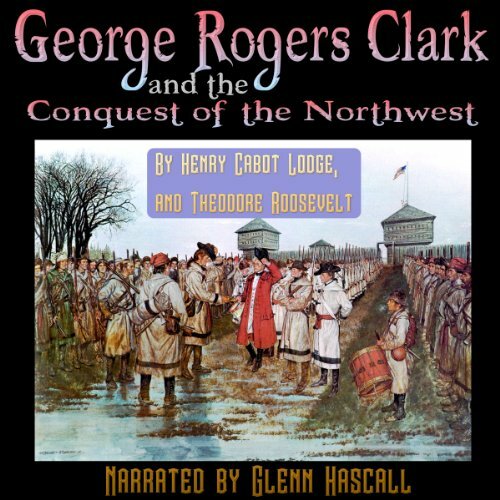 A historical event co-written by President Teddy Roosevelt and narrated by Glenn Hascall. 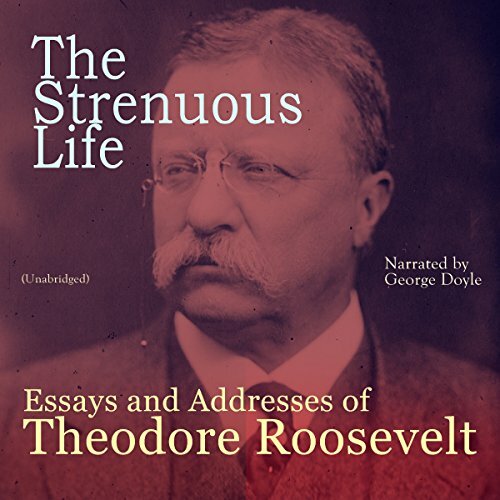 Theodore Roosevelt began this 1899 speech with his thesis: “I wish to preach, not the doctrine of ignoble ease, but the doctrine of the strenuous life.” He discusses how the many hardships of his life shaped him for the better. Roosevelt believed that if Americans wished to succeed in the world, they would need to embrace the virtue of hard work. He applied this same belief to foreign affairs, stating that America must establish itself as a powerful military force and exert this power when necessary.